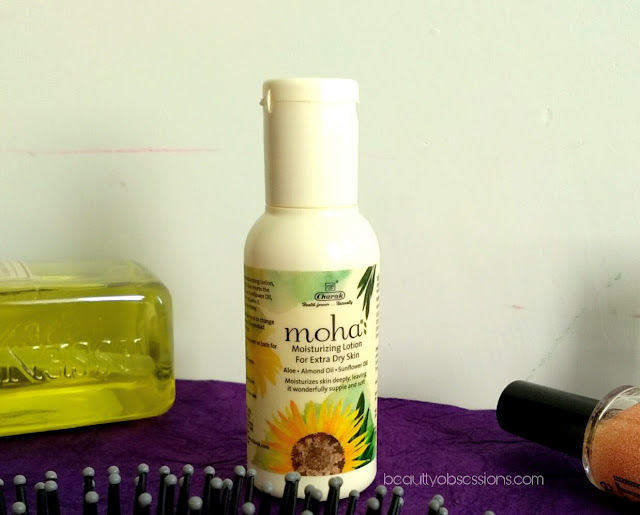 Brand Claims - In every drop of Moha moisturising lotion, the hydrating goodness of Aloe meets the nurturing of Almond Oil and Sunflower Oil, generously endowed with Vitamin E . Coconut Oil restores skin elasticity. It moisturises skin deeply,leaving it wonderfully supple and soft. Natural herbal formulations tend to change colour overtime.However the product efficacy remains unchanged. 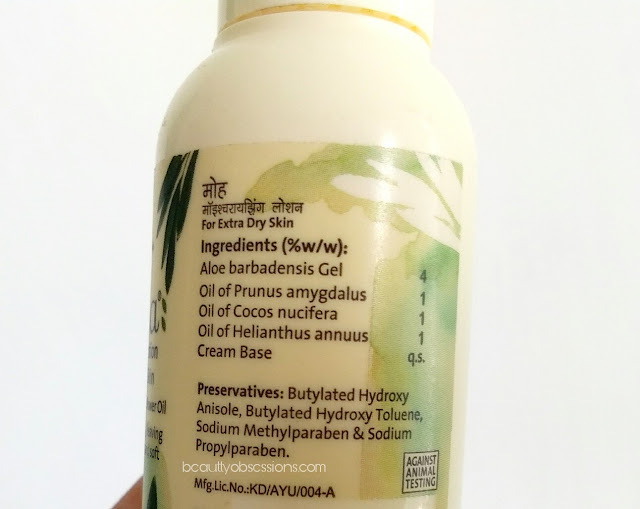 Price - Rs 153/- for 100ml. Shelf Life - 3years from mfg. Availability - Available online easily. Packaging - As it is a 30ml. 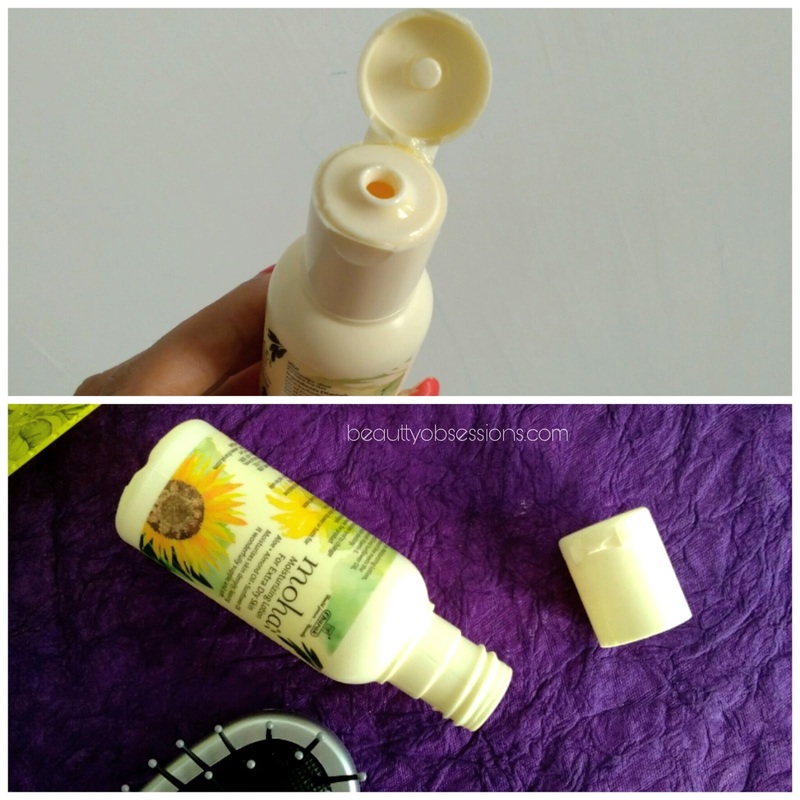 sample size bottle ,hence the packaging is different from the regular size bottle.. Here this is a bottle with flip open cap and the cap can also be screwed as well. 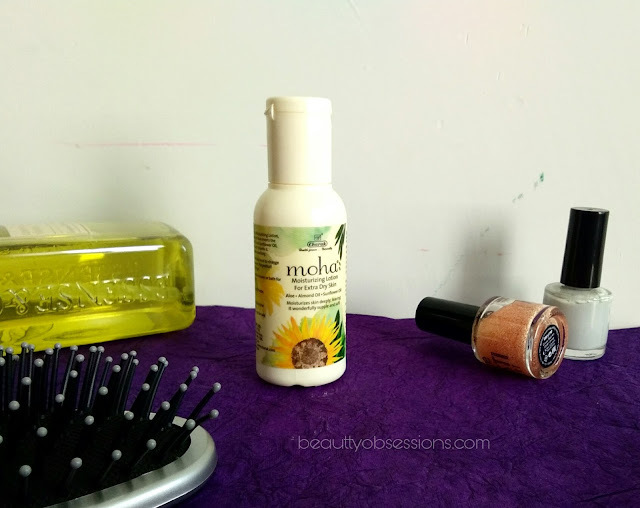 All the information is on the bottle itself .. Because it is a small size bottle ,it is easy to carry around and very handy ..
My Experience - The Moha moisturising lotion is white in colour and looks really creamy like coconut paste . 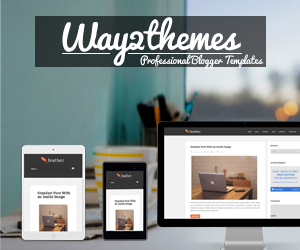 The texture is soft ,smooth and creamy . The consistency is semi-thick which is really easy to apply. 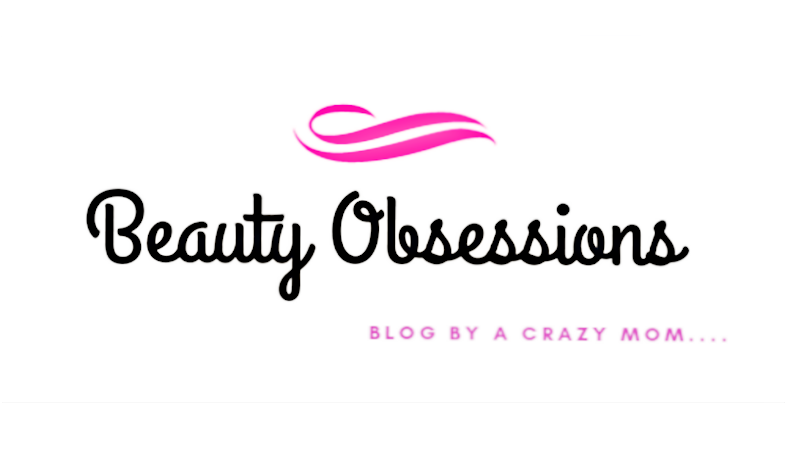 It absorbs into skin very quickly and so much hydrating on skin. The fragrance is awesome and it stays for around half an hour post-application. 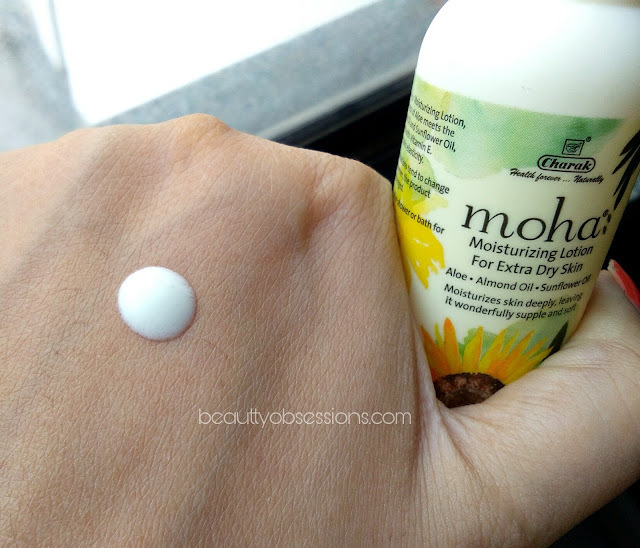 The lotion keeps my thirsty dry skin hydrated for long hours.. My skin feels soft and supple after applying this. It has different kinds of oils which moisturises skin properly. 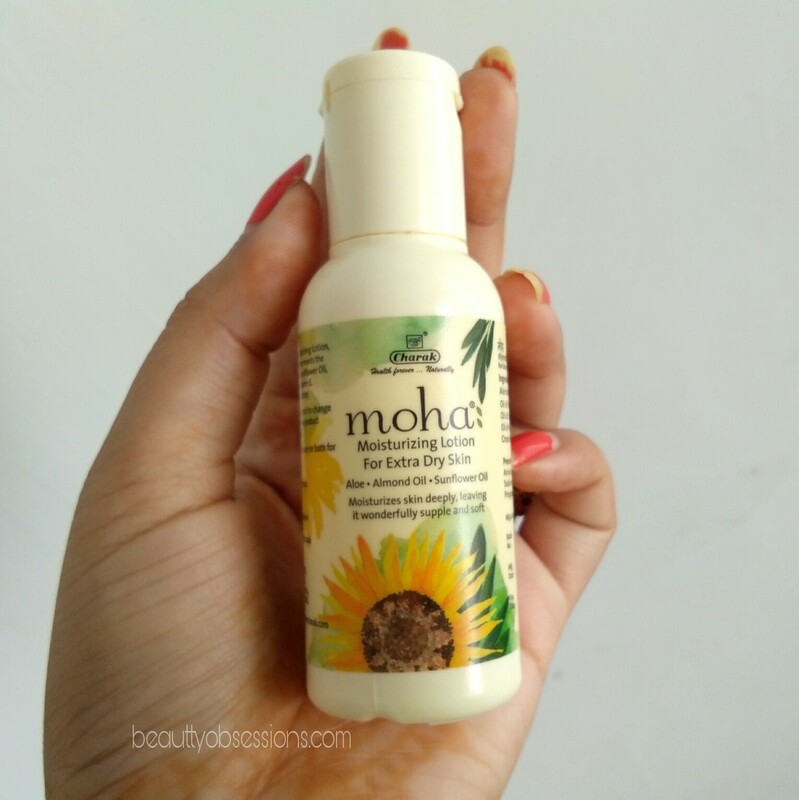 I think this Moha moisturising lotion is one of the best option for dry skin beauties this winter..
After so many good points ,the bad thing is it has paraben in it which i don't prefer in skincare products and most of you will agree with me i guess. Well..let's summarise everything..
4- Keeps skin moisturised for long hours. Seems a promising lotion, as the winters are approaching, I was looking for something closer to this. Guess, its worth a try!! Sounds like a good moisturizer for dry skin! This sounds an amazing body lotion. Autumn is already here, so will try this lotion for sure. This is totally new for me... But would like to try it .. 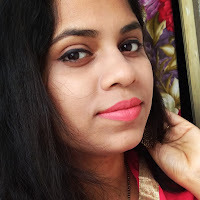 The product does look good for using during winter season when skin gets dry. Thanks for your review. Product looks promising and best for me because my skin is dry . Thank you for a balanced review.I am always searching for good moisturising lotions.